HOME > All the reports > other > We went to Tanzania for research. 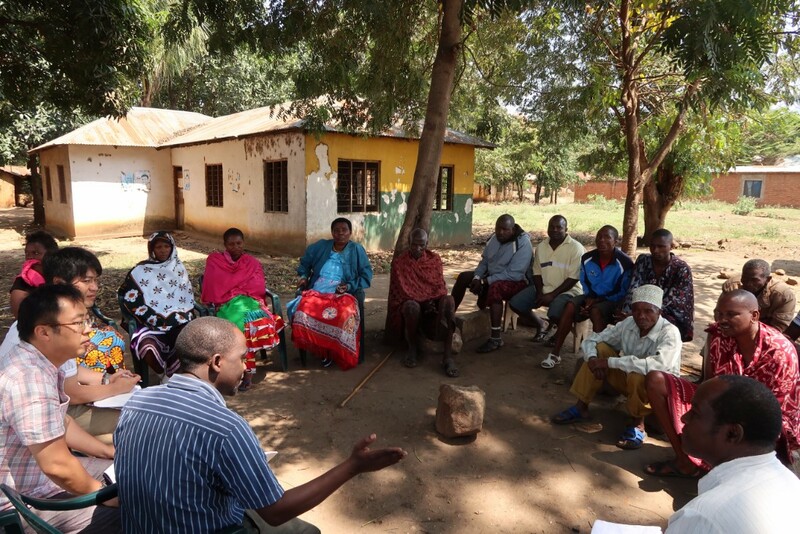 From September 26th to October 2nd, PRAs were conducted to measure local opinions about brucellosis control at 4 villages in Morogoro region, Tanzania. The farmers who participated in our previous bovine brucellosis research in 2015 and 2016 were invited to the PRA. In the beginning, we explained about brucellosis and gave feedback on the previous research. After that, their willingness for community-based sustainable disease control using vaccine at their cost was discussed among the farmers and local officers. All 4 communities stated to move forward toward disease control. Currently human brucellosis survey is going to be conducted at the communities based on One Health surveillance. Although some challenges are remained for the implementation of vaccine program, the community will proceed the disease control involving other farmers.